LSU - BrightsideLooking for rentals, investment property, second home in the LSU area? 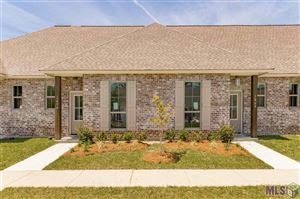 Brightside has tons to offer from townhomes to condos in the LSU community. Please check out some of the hot spots to eat whether it is for a casual dining to a fun evening there are some fabulous choices.